March is usually a fantastic fishing month, and this one lived up to it. 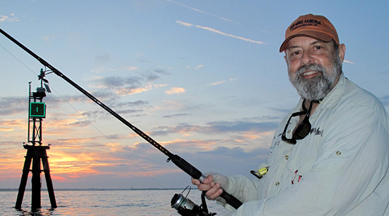 Overslot redfish, gator trout in large numbers, and sheepshead coming into play. 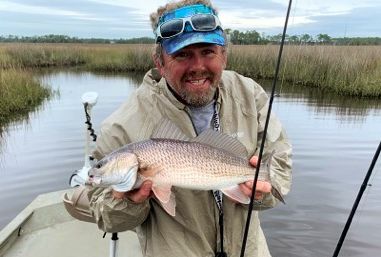 It was windy but temperate, so the water temperatures stayed in the reasonable range to keep fish on the flats, and warm enough for some good topwater fishing. Early in the month, three of us fished for thirty minutes or so with no luck, then found a school of overslot trout. 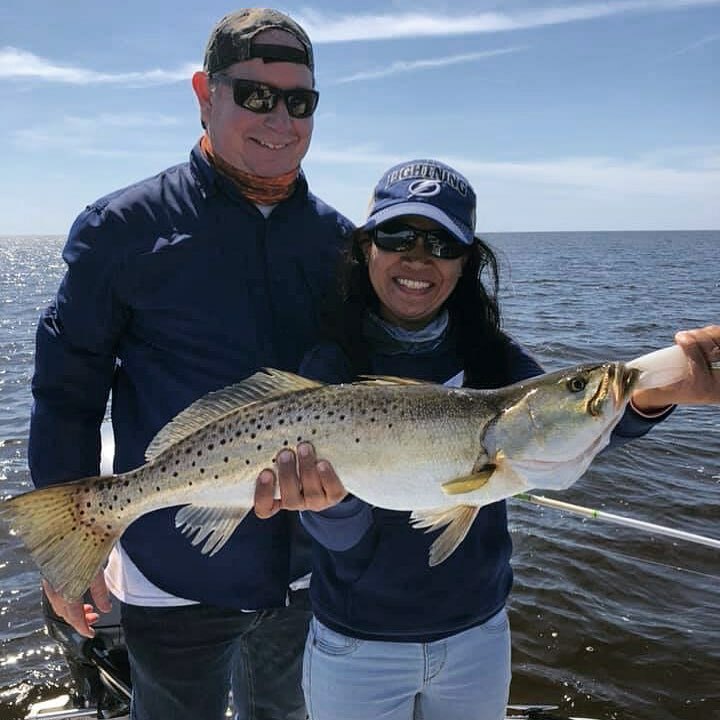 Five over 20 inches and two additional keepers were caught in the next thirty minutes, including the one in the first picture below. 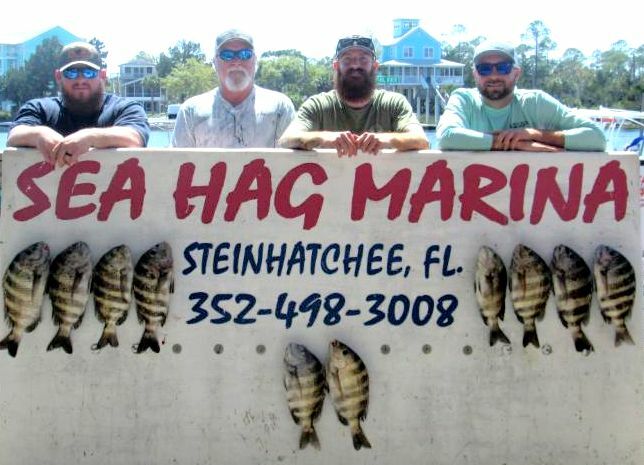 And apparently those snook that were caught over the past few months aren’t a fluke; there were a number caught this month on the flats, around spoil banks and bars, and a huge fish caught almost right in front of the marina, seen in the last picture below. 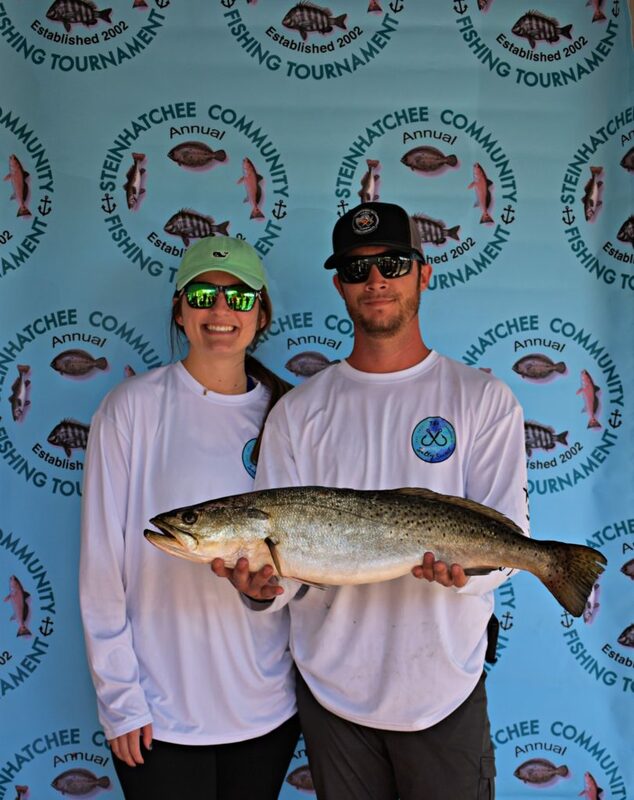 Gaige Griffis and his winning 9-pound seatrout from the Steinhatchee Community Tournament! 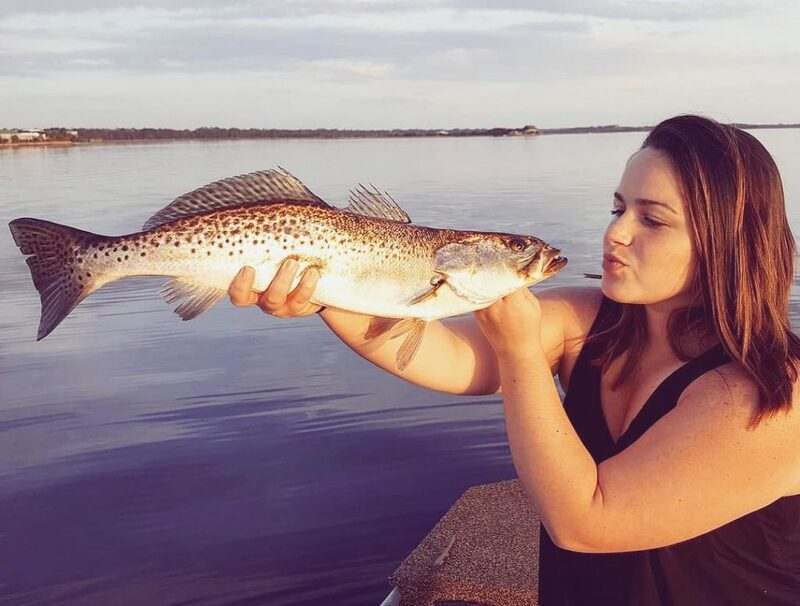 Taylor Pitts really liked her trout. 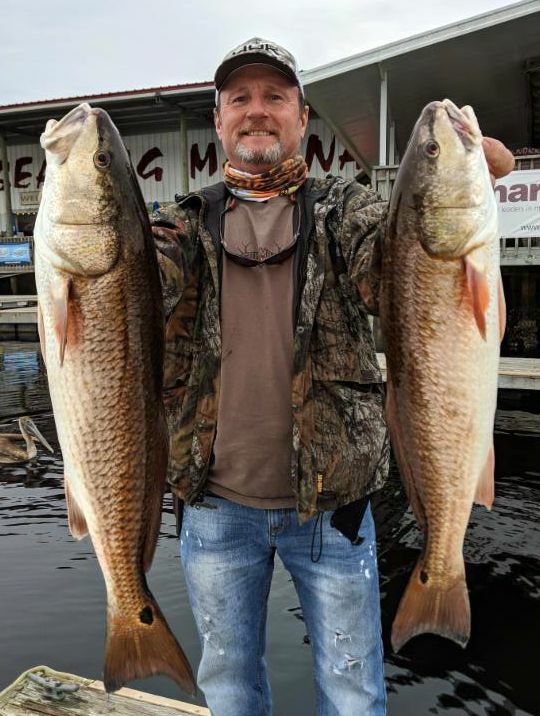 Steve Bradford and his girlfriend brought these two redfish home for dinner. Capt. 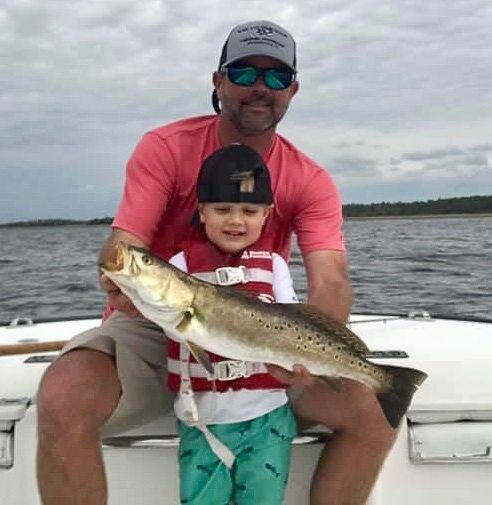 Scott Peters took out his boy Trey to catch some dinner. 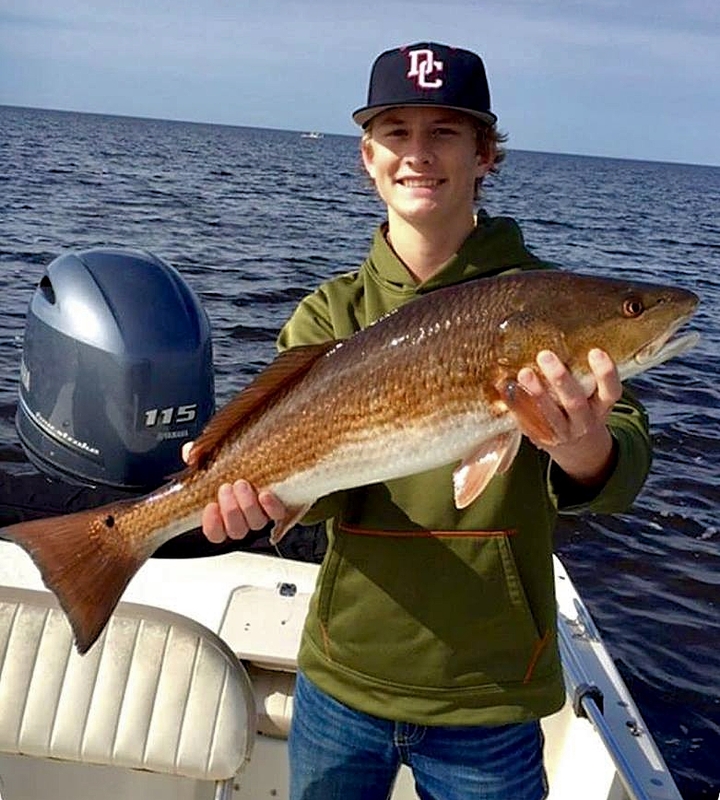 Daniel Patullo from Valdosta went up a creek to find this redfish. 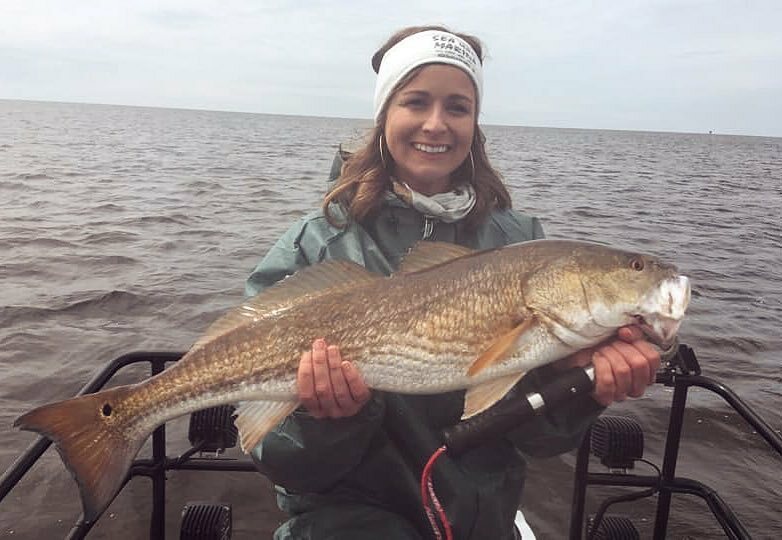 Lauren Cooksey with an overslot redfish. 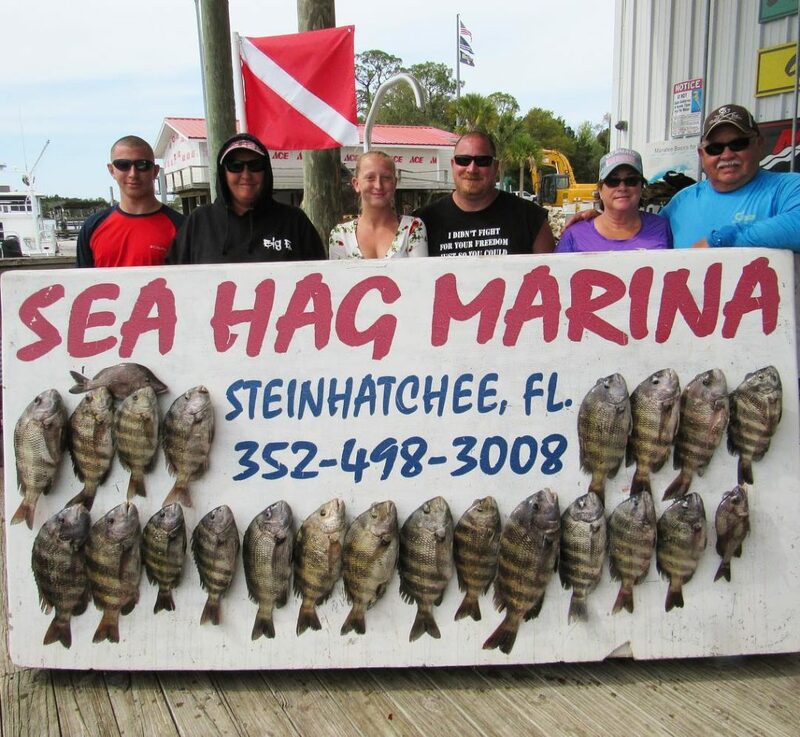 The Kraus family scored this board full of sheepshead. 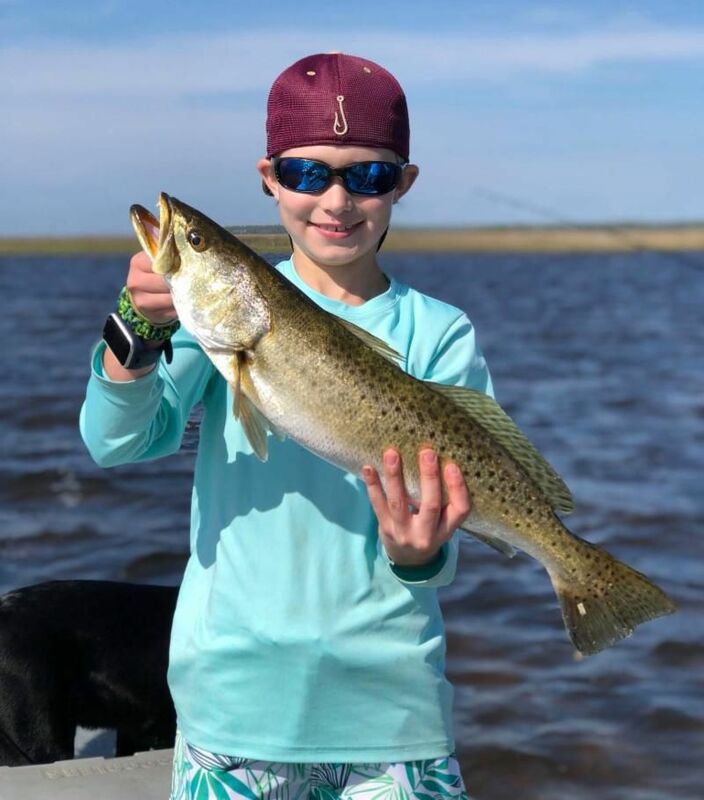 Jonalyn Moore with a beautiful gator trout. Gage Hiers with a big ‘un. Buddy Doug Barrett found this 6 pound trout. Derrick and Daniel saw RED ! 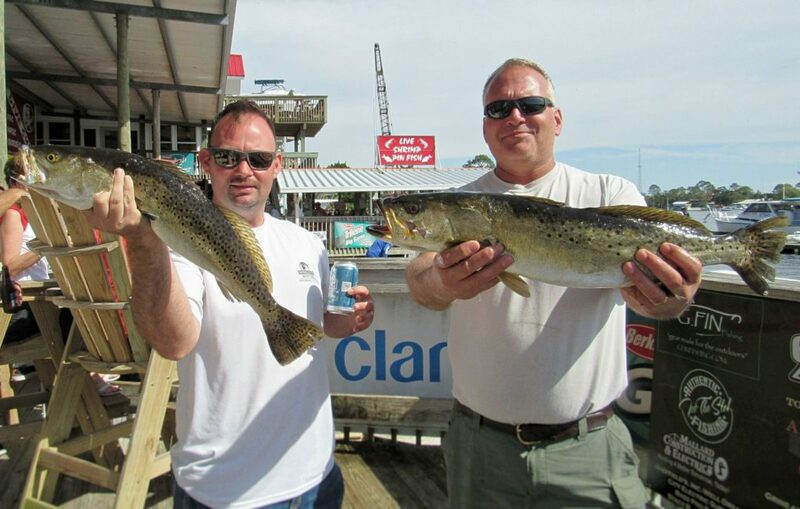 My neighbor David Chapman, right, caught the big trout in the 12U Elite Tournament: 5.4 lbs. Connor Corbin caught this keeper trout. Chad, Mike, Kevin and Reed came over from Callahan to catch some sheepshead. 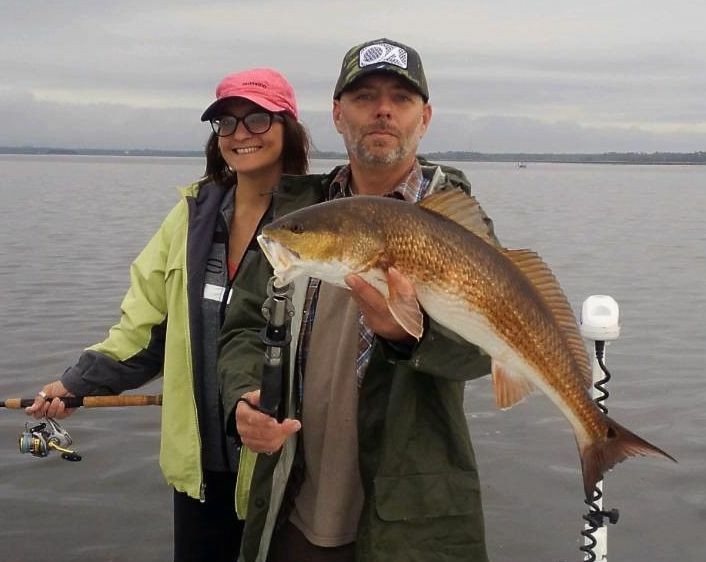 Brandon Frederick and Ashley Bullard with a beautiful redfish. 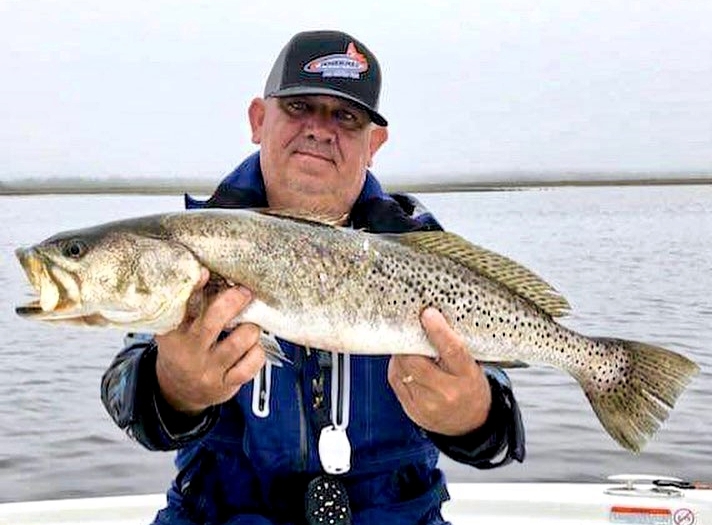 Bill Newsome with a perfect keeper trout. 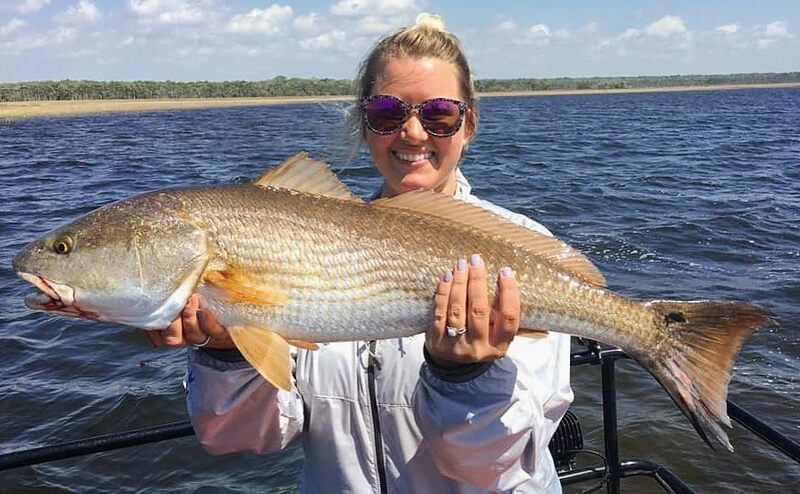 Ashley Futch found this tournament redfish north of the river. 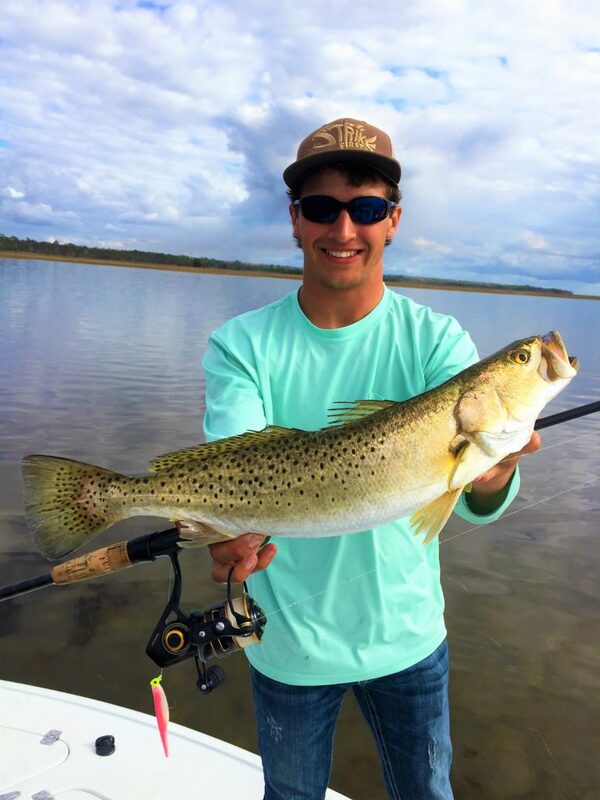 Andy Phillips with a nice gator trout. 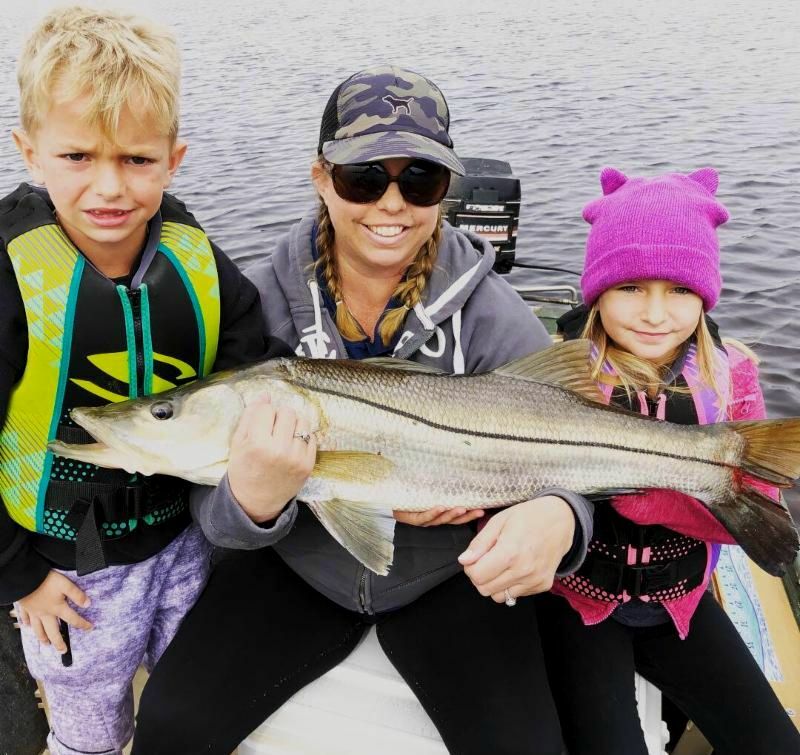 The catch of the month: the Adair family from Vero Beach caught this 36 inch snook in the Steinhatchee River near the marina, one of several caught this month. 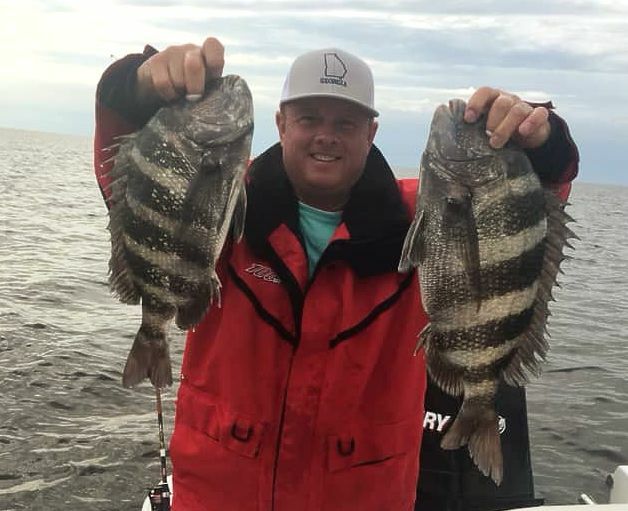 Another one of the best months of the year, April is filled with tournaments for a good reason; the fishing is always good. 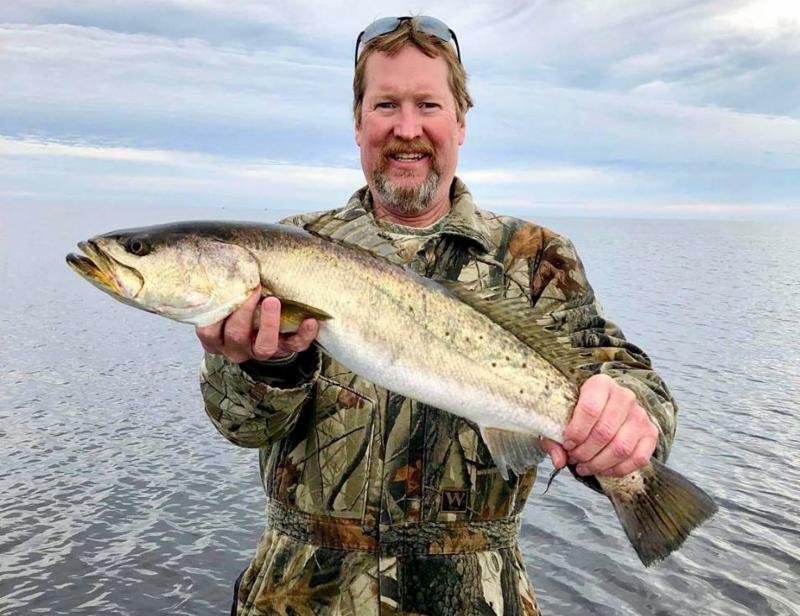 Especially early next month, the water temperature will continue to be low enough to find larger trout schooling up, something that doesn’t ever happen in the warmer months. 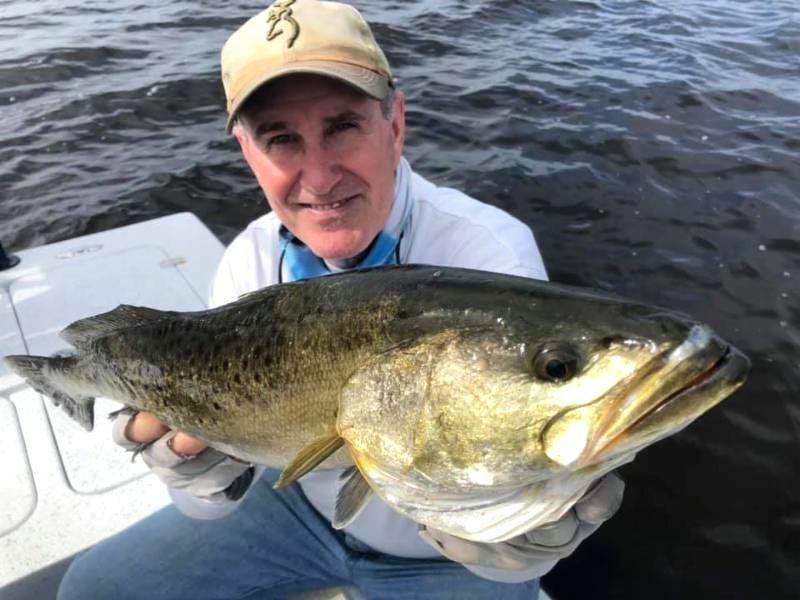 This means that a good plan is to do long drifts over mixed bottom in 2 to 4 feet of water; when a fish is caught, it’s probably worth putting down your Powerpole or anchor (quietly) and fan casting the area. If you can’t get any additional hits in a few minutes, continue your drift. I favor using suspending plugs, such as the Live Target Spanish Sardine or the MIrrOlure XL series, worked at a moderate pace. If you are comfortable with topwaters, by all means try those as well. Popping corks can work as well but generally can’t cover as much water when prospecting for fish. 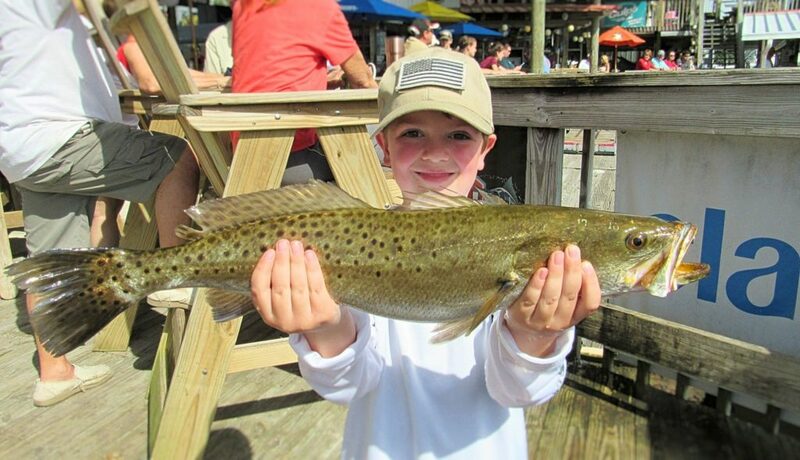 For redfish, look for mullet in schools along shorelines on flood tides. There has been a change in the recreational harvest regulations for amberjack; the season was set to open on May 1; that has been pushed back to August 1. 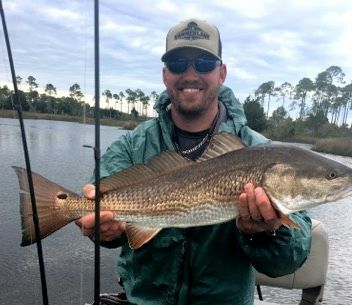 April 6: Hooked on Heroes is an organization that takes veterans on fishing trips. If you would like to donate or sponsor a trip, go to www.hookedonheroes.com. April 13: Reeling for Rescues. Captain’s Meeting and party with auction is Friday night at Who Dat’s Bar and Grille. Get out there this month….the fishing will be great.